Need Help Lighting your Pilot Light? CLICK HERE We'll give you a hand. Many manufacturers supply replacement parts under warranty. They often do not cover labor charges or travel time. We do all this with our own employees, equipment and vehicles. When it comes to details, accuracy and safety, our professionals are unmatched. We only service the products we sell in the fall & winter to insure a fast response to our customers. During the spring & summer we will include products we haven’t sold. 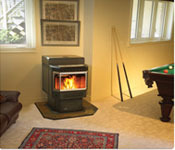 An annual cleaning and maintenance is recommended on all gas and pellet products. We offer this service, and it's best to schedule during the spring and summer months. Everything gets checked, tested, and cleaned, including the blowers. Looking to have one of our service technicians come to your house? Fill out the Service Request Form, fax or email it to us. Please fill in all of the information the form requests. If you can not find the information we are looking for, please don't hesitate to call us. We'll help you out. Click the link below for the Service Request Form. Please be patient during our Fall and Winter months, Our Service Department is very busy, so an immediate response may not be available at that time. We will get back to you as soon as we can. Remember, our In-Home service department is closed on Tuesdays and Sundays. Broken Glass? Need new gasket? Something fixed or painted? We'll do it for you. Our In-Store Repair Shop has the experience, equipment and expertise to handle most problems. This service is available during our spring and summer months. We generally accept all drop offs and call you when the service is completed. Have a problem? No Problem! We're here to help! Rest assured, we’ll do our very best to get you up and running as quickly as possible for the upcomming fall and winter months. We are licenced and insurred to perform installations in Westchester County, Putnam County and Yonkers. 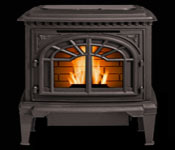 From fireplaces and stoves to kitchens and outdoor kitchens, we do it all. 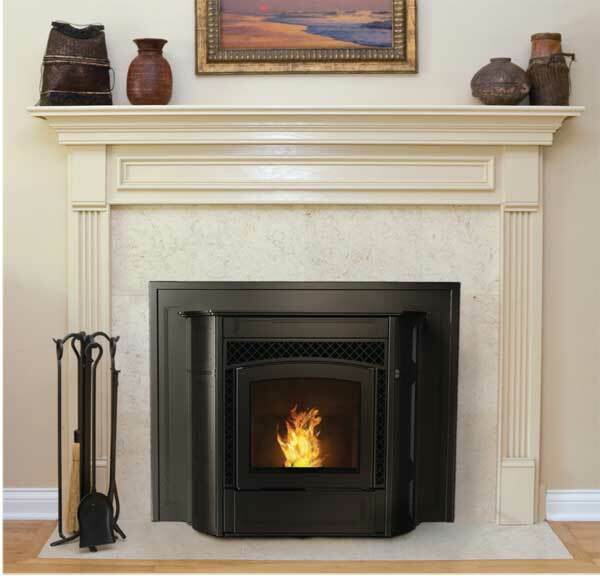 Need us to build an outside chase to enclose your new fireplace? 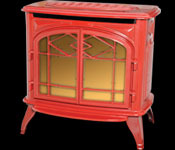 No need to call your contractor, we build outdoor and indoor fireplace enclosures all the time. Want to install stone around your fireplace? Don't call your local mason. We have a lot of stone samples in our showroom floor for you to choose from. Kitchens can be some what complicated to install. Our installation team will complete the entire job from start to finish with every small detail thats involved. Here at Home & Hearth, we play it safe, very safe. We follow all codes and manufacturer specs and clearances when installing these units. Don't worry about the mess we make after the installation is completed. We clean up everything, so you can enjoy your new product immediatly after we head over to our next job. Trust us, you'll be happy. Need us to deliver the product you just purchased? No problem. Unlike most big box stores who leave the product at the edge of the driveway or infront of your garage, Home & Hearth's delivery team brings the product right into the area where it's being installed. Don't worry about getting a friend or hiring a mover to move these heavy stoves into your house, we got it covered. We have cleaning manuals right here for you. 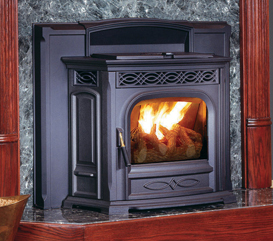 If you do not see your pellet stove on our website, please refer to your owner's manual for cleaning instructions or go to the manufacturer's website to download an online manual. Still can't find a manual? Give us a call. 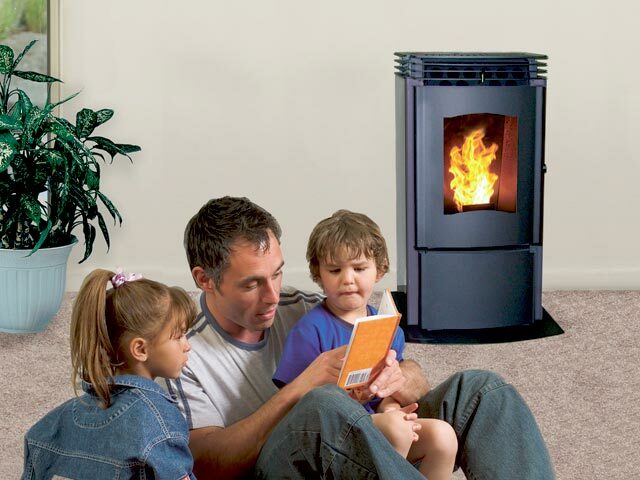 We'll be happy to send out a service technician to clean your pellet stove.